Eating seafood and fish regularly used to be a very safe addition to your diet. However, due to our continued pollution of the environment, many fish are now considered unsafe as their levels of mercury, radiation and other toxins are too high for human consumption. As a matter of fact, every single fish on the planet has some level of mercury. 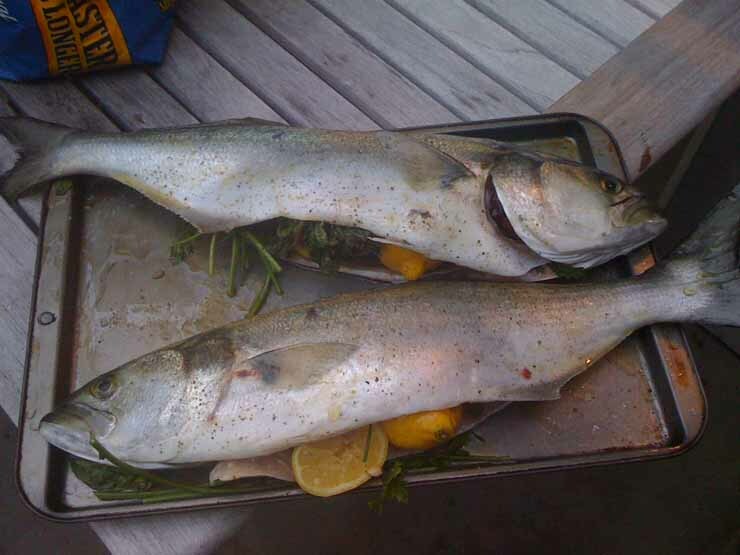 But some have much higher levels of contamination than others making some fish safer to eat than others. Below is a list of the top 12 most contaminated fish that you can buy on the market. We recommend avoiding them, or to only eat them in very small quantities. However, if you are pregnant or breastfeeding, you should avoid the fish listed completely. 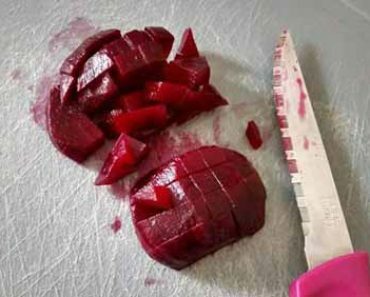 For your benefit we have also included a list of the Safest Fish to Eat at the end of this article that you can include it in your healthy diet guide. So, keep reading! After reading this seafood focused healthy diet guide you will definitely know whether you can safely enjoy those flavorful salmon recipes or even recipe for bourbon salmon. Sharks are at the top of the food chain in the ocean. This means that sharks eat other fish, and these fish all contain contamination. This contamination has a cumulative effect in the shark, meaning the toxin levels keep increasing without being detoxified by the shark, and toxin levels keep raising. Mercury is an element that never decomposes or breaks down. It is usually comes from industrial factories. Predators, like sharks, that eat other fish tend to have higher levels of mercury. People eat these predator fish and mercury accumulates in the human body just as it did with the shark when it ate the other fish. In time, levels can rise too high which can result in mercury poisoning in the person eating the fish. 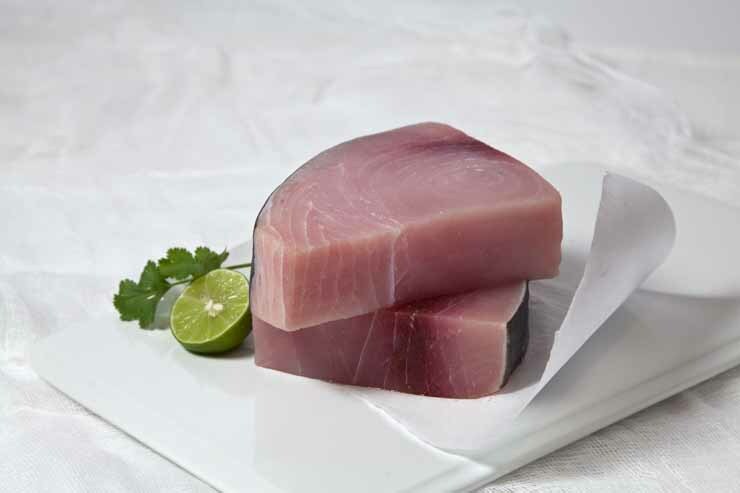 Swordfish is another fish predator that eats other contaminated fish as a staple in their diet. Swordfish is widely popular. But unfortunately, this fish contains one of the highest levels of mercury. Pregnant women should avoid swordfish at all costs! The toxins contained in the body of the fish can cross the placenta easily. Once it has gotten through it has the potential to damage the nervous system of the unborn child. King Mackerel is another predator that accumulates mercury and other toxins in its body. The older the fish and the larger it is, the more mercury that fish will have accumulated. Some authorities believe that a smaller and younger fish (under 33 inches and under 10 pounds) would be safer to eat since they have not had as long to accumulate toxins. Spanish mackerel is similar to King Mackerel. It is a large migrant fish that is greatly contaminated with mercury. Spanish Mackerel is in fact related to tuna, and can grow up to three feet in length. They live close to shores and easily become contaminated by toxins that exist in our Oceans from human activities. 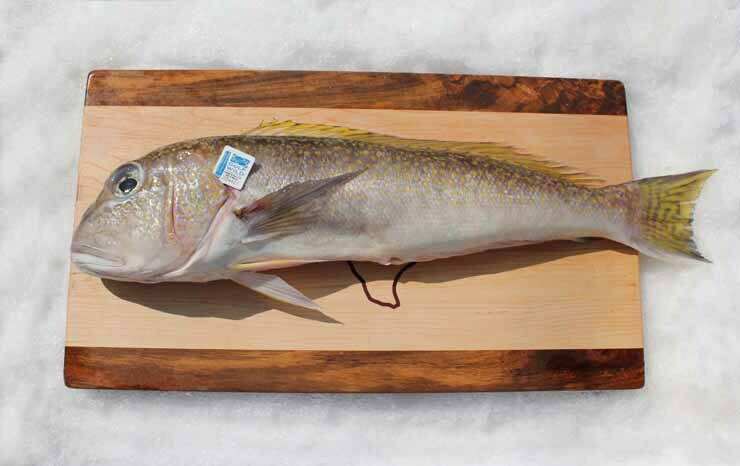 Tilefish is another large breed of fish that contains lots of toxins. 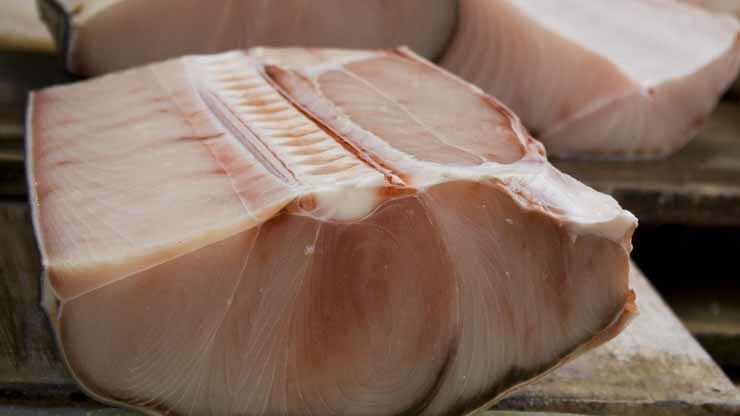 Many restaurants use it because the flavour of its flesh is so mild and well tolerated by people who do not like an overly fishy taste; it also tastes a bit like lobster which can be appealing. But the high levels of toxins in this fish means that people should avoid it, especially those who are pregnant or breast feeding, as well as young children. Tuna is a tricky one. Some people believe that some varieties are better to eat while others are not. 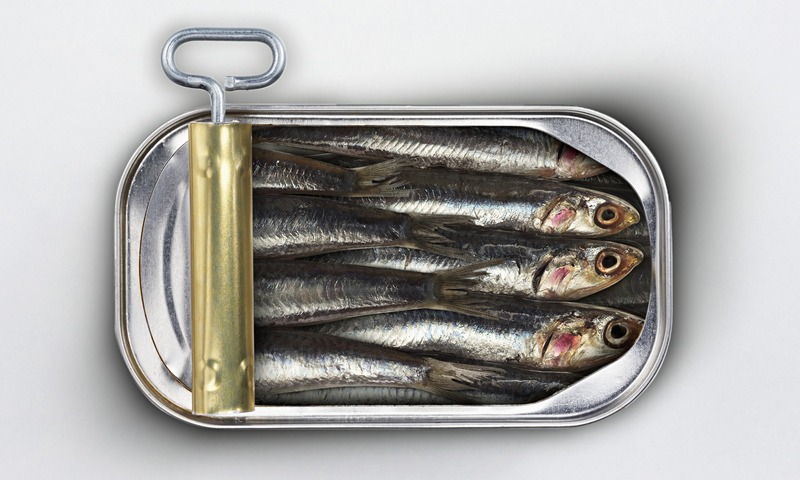 Canned White (alcacore) – Children between 6 and 12 can eat up to 9 ounces per month. Women should eat no more that 18 ounces per month, and men no more than 24 ounces. 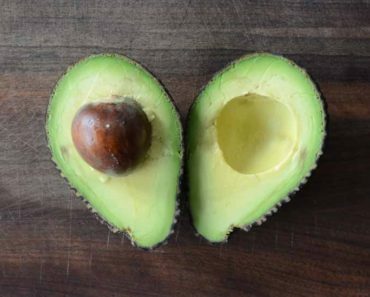 A typical portion is 6-8 ounces. 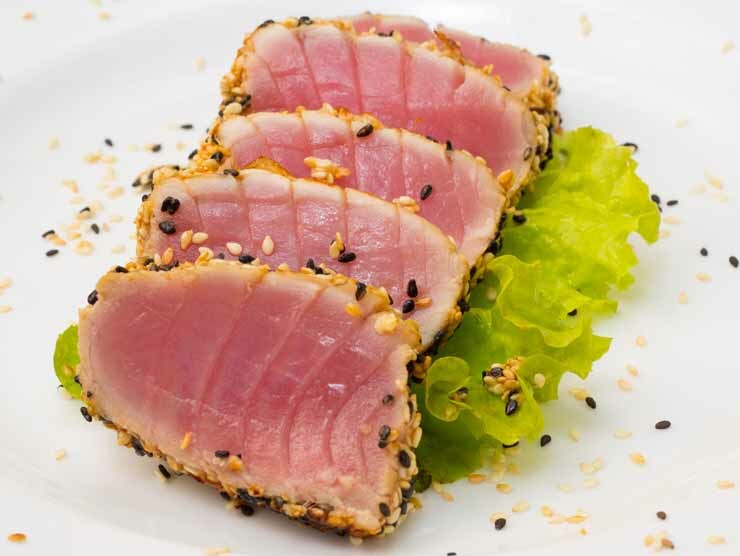 So, do not eat this type of tuna more than three times a month. Canned Light – This is a safer choice. However, be careful; look out for cans marked as “gourmet” or “tonno” tuna. These tuna cans are from the larger yellow tuna and have significantly higher contamination levels. This fish can live as long as 150 years which gives it a lot of time to accumulate mercury and other toxins within its flesh. This long-living contaminated fish is definitely not a good choice. It has low levels of omega-3 fatty acids making it a poor choice if you are thinking about eating it for the omega-3 benefits. There are other varieties you can eat that have higher amounts of omega-3. Keep reading to find the list of the Safest Fish to Eat at the end of this article. 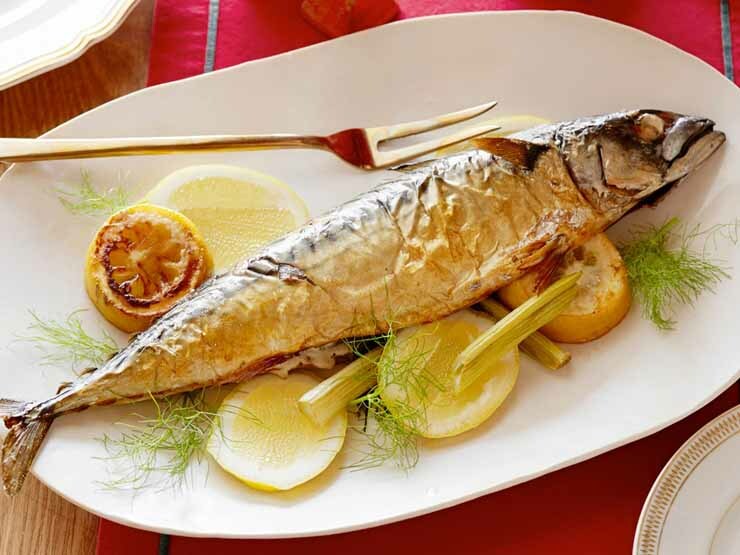 This fish is a great source of protein and omega -3 fatty acids. 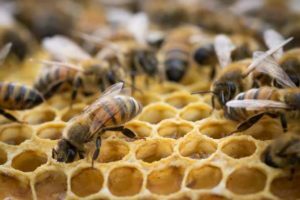 However, it is highly contaminated with pesticides, dangerous toxins and mercury. This fish is becoming contaminated by polluted water that includes agricultural chemicals, industrial by products and pharmaceutical medications that run off into our lakes and oceans. 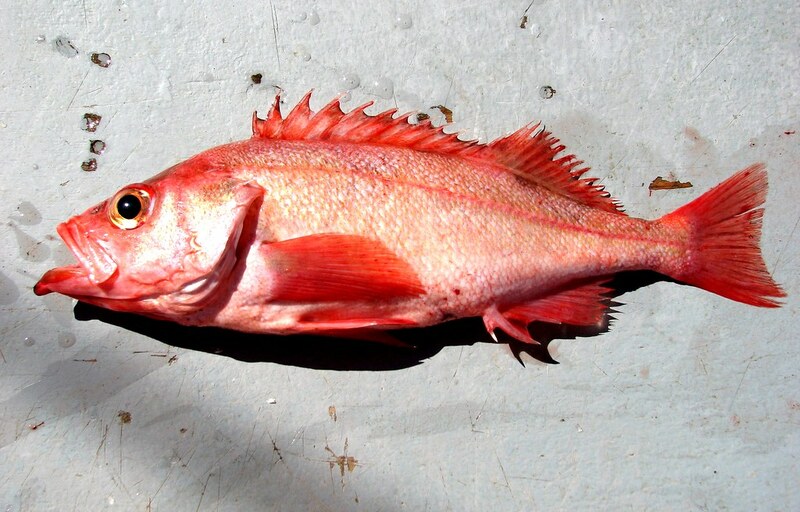 Pacific Ocean Perch is on the list of the most contaminated fish as well. You probably see it served in many restaurants. And it is commonly caught by sports fishermen.However, the sad truth is that Pacific Ocean fish have high levels of contamination and should be avoided. 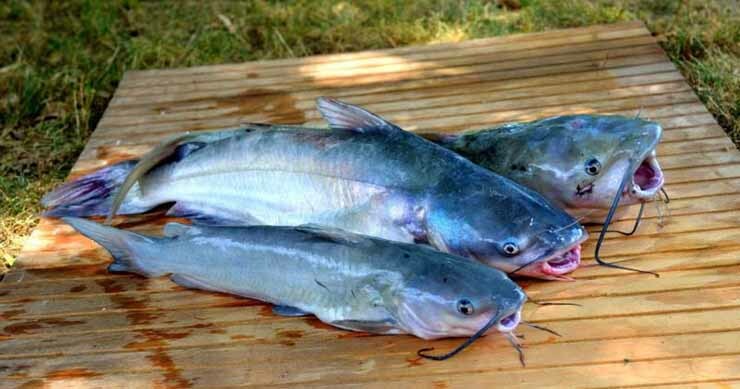 Imported Catfish should be avoided at all costs. 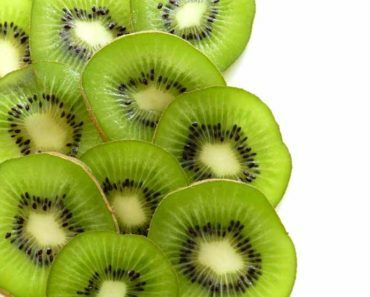 We cannot be sure about the level of contamination in this variety because other countries do not adhere to the same types of inspection as we do here. There is a large difference in the levels of toxins found in fish from the Atlantic Ocean and fish from the Pacific Ocean. 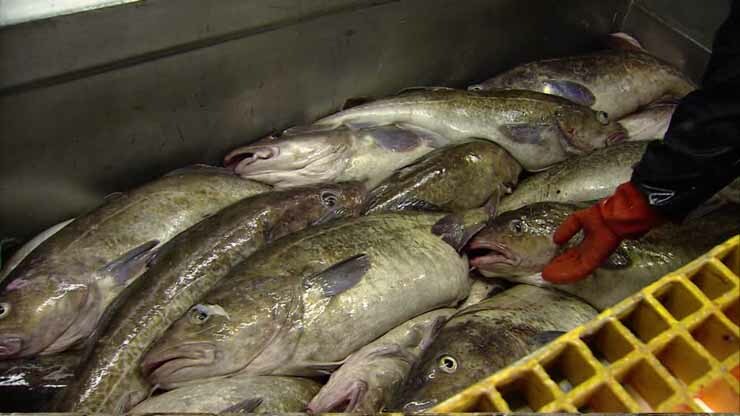 While Pacific Cod is plentiful in numbers, it is more contaminated than the endangered Atlantic Cod. Get cod from sustainably fished sources to enjoy this fish without the toxins found in Pacific Cod. 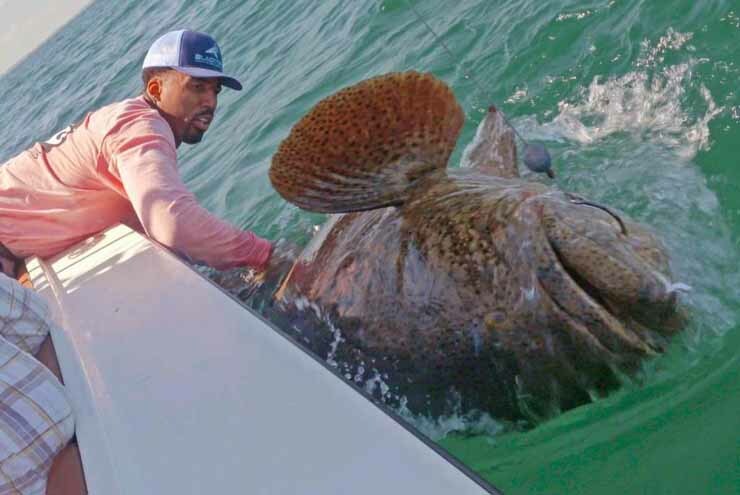 Grouper fish are giant fish that can weigh as much as 650Lbs! Their large size means that lots of toxins have accumulated in their bodies. Grouper has a pleasant taste, making it a choice fish for restaurants to use in their dishes. But it should be avoided! Sable fish is a variety of fish that can be found in the Pacific Ocean. Its nickname is “butterfish” because of its nice buttery flavour. Since this fish resides in the Pacific it is best to avoid including it in your diet since the levels of toxins there are very high. To reduce your exposure to contaminated fish, try choosing from the list above. But keep in mind that all fish contain come level of contamination, just like large land animals typically used in farming do since they are higher up on the food chain. 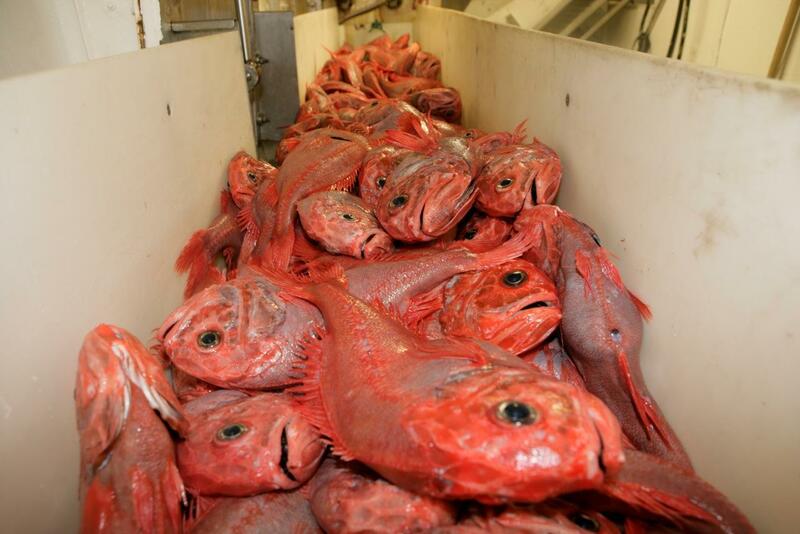 Also, avoid all fish caught or farmed in the Pacific Ocean. We do not know how the accident at Fukushima has affected the fish that reside in the Pacific, so it is safer to avoid them. Look for varieties that were caught in the Atlantic Ocean, Mediterranean, or in a fresh water lake inland. It is also safer to avoid fish that has been imported, since we can’t be certain that their regulations are as strict those that we follow in this country. Now you can go ahead and search for quick salmon recipes baked or follow that flavorful salmon recipes or even impress your family with recipe for bourbon salmon.